Multifunctional pet travel bag. Every day pet organizer bag created to keep all your pets belongings organized. 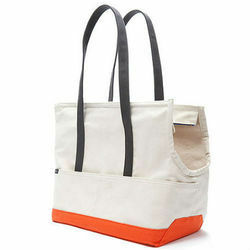 It is stylish, durable, and most of all functional. Is a safe for carrying your pet. It can be customized according to your requirement. 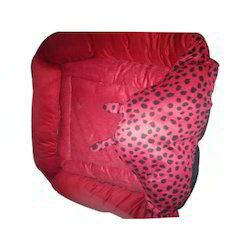 With the help of skillful team, we are providing Dog Sleeping Bag. 40 inches extra large IATA approved flight cage available for Labrador German Shepherd dalmatian boxer and other medium size dog at wholesale price. Love your pet 'linus' travel cage with mattress.